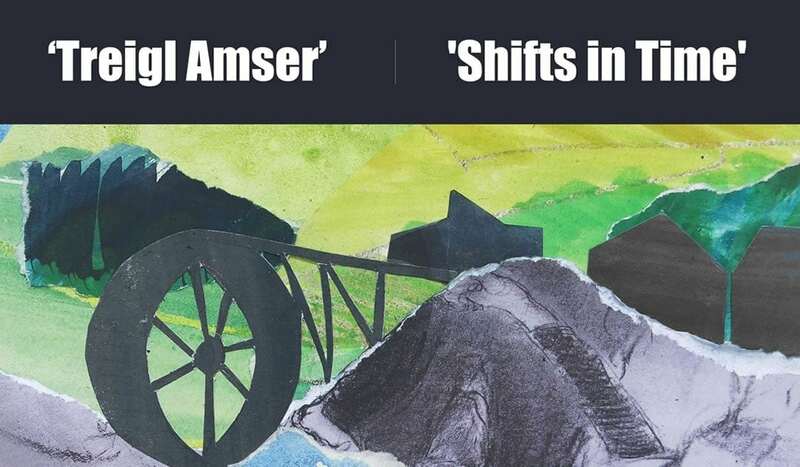 Join us at The Silver Mountain Experience as Coleg Ceredigion perform Shifts In Time, a one off show. 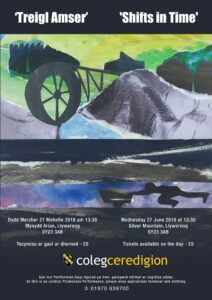 Tickets are available on the day for only £5.00 – quote COLEGCER01 at reception. Our guided tours and the Time Lab show can be added for £8 per adult, £6.50 per senior/student and £5 per child on the day.